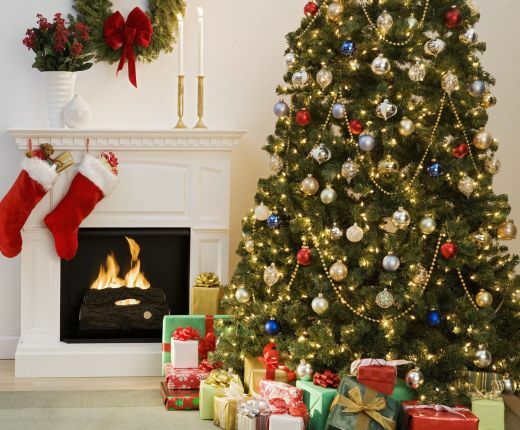 Is your idea of a perfect Holiday Season a beautifully decorated home, wonderful home-made food and gifts, and a happy family having fun times together? I think that's what most people want. Unfortunately all too often the reality - especially for the women who have the task of making this dream happen - is stress, stress, stress. 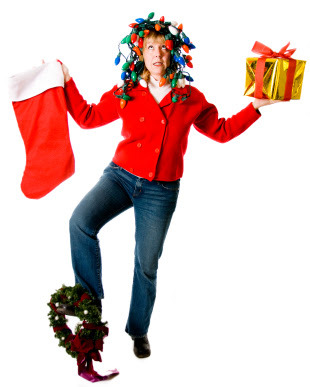 Do you feel more like this when it comes to planning the holidays? Is this you madly juggling all the things you have to do? 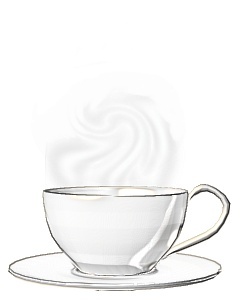 Having nightmares about what you might have forgotten? It doesn't have to be like this. There is a very simple way to deal with the Holiday Season that will allow you to sleep at night and enjoy all the family occasions without spending hours preparing ... or breaking the bank in the process. After spending three decades being in charge of our family Christmases, I've come up with a very basic no-fuss method, and today I'm going to share it with you. Once you have these planned and under control, everything else will naturally fall into place. When you can see the total picture, it won't seem as overwhelming. You can plan to do things a little at a time - as you have time. The more organized you are, the more in control and relaxed you will feel. You will have the time to enjoy all the socializing, Christmas pagents, etc. You will even have time to spend on yourself - catching up on rest, deciding on your holiday wardrobe, and generally making sure that you enjoy the holidays just as much as the people you are creating them for. So the first thing to do is to get organized. Some people recommend you set up special binders, but unless the holidays are a major production at your home, this really isn't necessary. 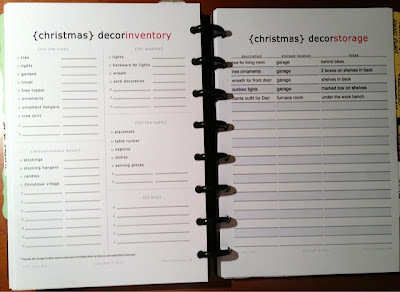 All you need is to set up a section in your Planner for your lists. I think these are especially useful because they are interactive. This means you can type up your notes onto the blank form, then print. This will make it a lot easier to read and reference than some hastily scribbled notes that might be illegible when you most need them. 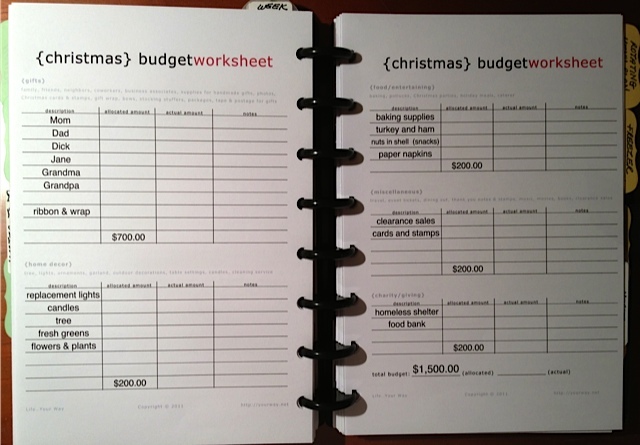 The first thing you need to do, like with any project, is set up a budget for yourself. Think about these three categories and how much you would like to spend in each. You might not stick to these amounts, but it's always good to have a framework. Once you've done this you're ready to work on your lists. Start with a Master To Do List. 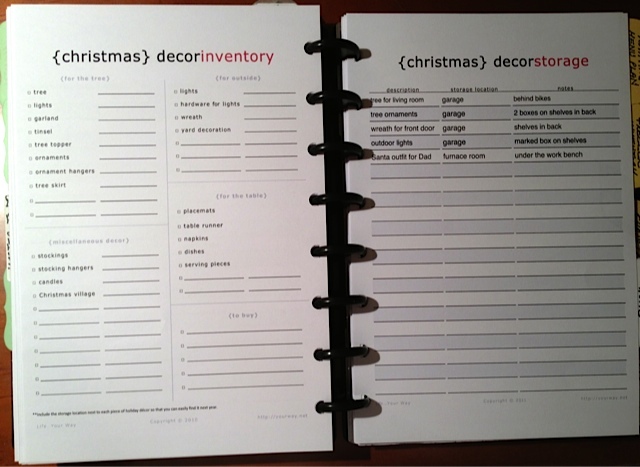 I usually print two - one with my main categories and what I need to do under each, and then a page for misc. things that I can add to as I think of more things I need to do. Leave plenty of room to add notes. Make a list of everyone you want to buy for and a rough estimate of how much you want to spend. If you know what you're going to get you can fill this in, but you can always add to this list as you think of more ideas for gifts. 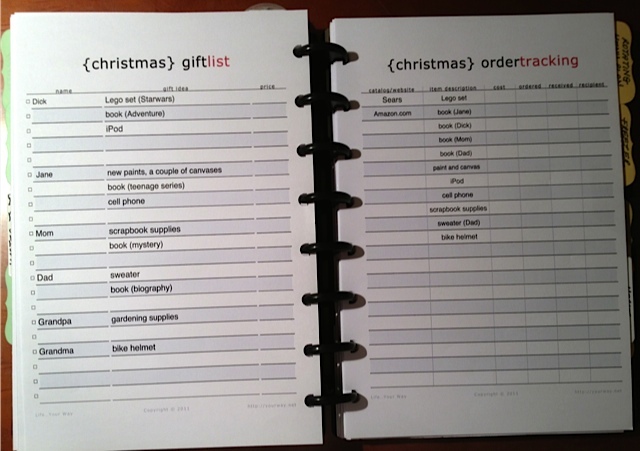 You will also want to keep track of your gifts. 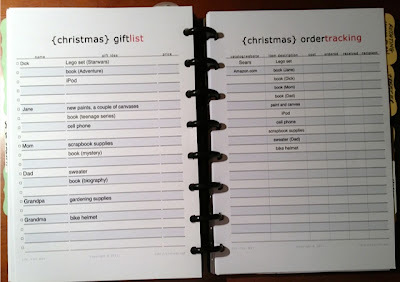 The Order Tracking sheet allows you to tick off when you have ordered, received, and wrapped each gift. I use two forms - an inventory form so I remember what I have, and a storage form so I remember where it is. You can also tape pictures of decorating ideas onto the back of these forms, for instance if you see a tree you'd like to copy or a special table centrepiece you want to try. Again, you don't have to have this perfect. Just start these lists now, then you can fill them in as you go along. Lastly, let's deal with the food. This is usually the biggest area, but you can easily deal with this as well with a bit of organization. 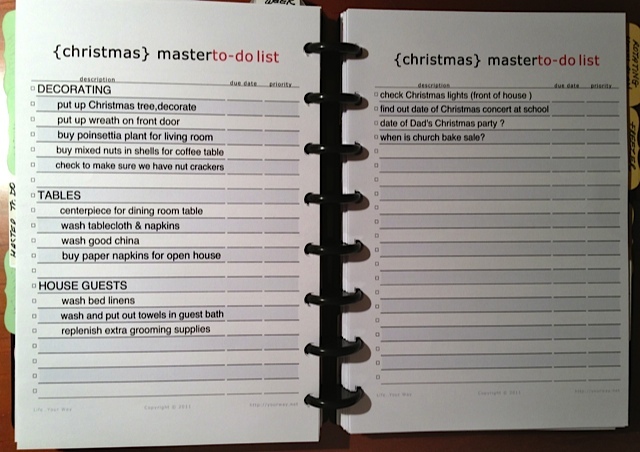 Here I want you to download two forms - the master To Do list in the Christmas section and the weekly menu planner in the planner section. 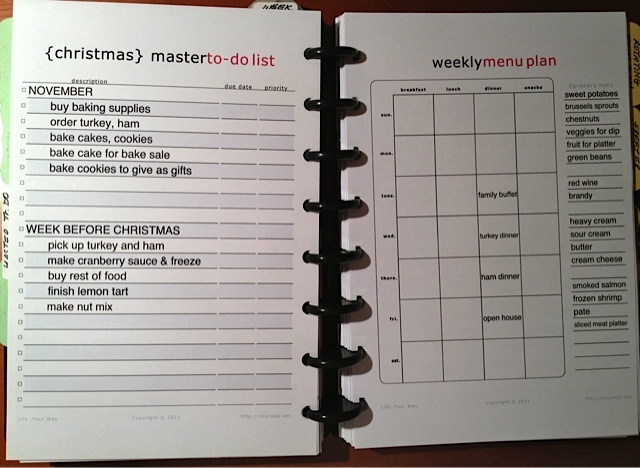 Use the menu planner to schedule the special meals for the Christmas week, and to make a note of the items you need to buy. 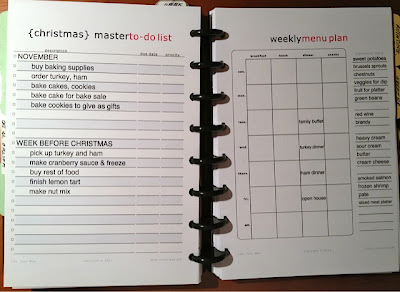 On the opposite page use the To Do list to list the food you need to prepare. Divide this list into things you can make ahead and things that need to be made at the last minute. 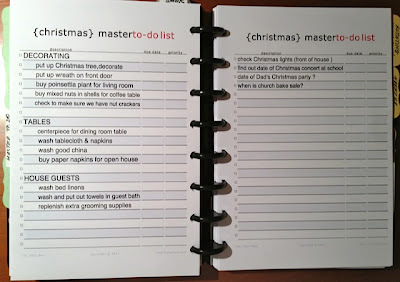 If you have several other events scheduled not in the Christmas week, or if you're giving a special Christmas party, make a separate To Do list for each event as well. 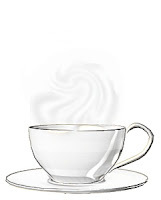 Instead of the weekly menu plan you can use the shopping list form for that particular event. 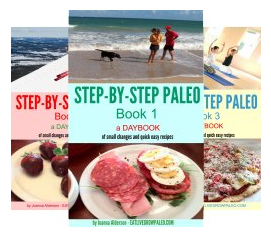 This will keep these plans separate and keep you from getting overwhelmed or confused. 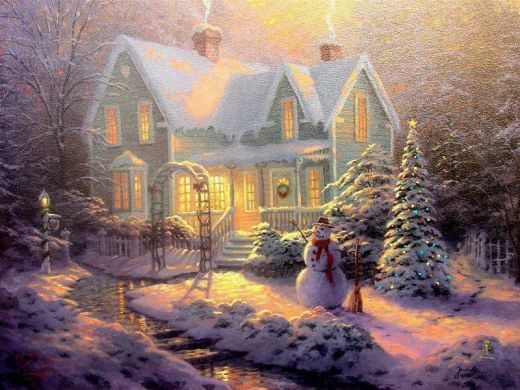 If you send and receive Christmas cards, you will want to set up a section to keep track of these. 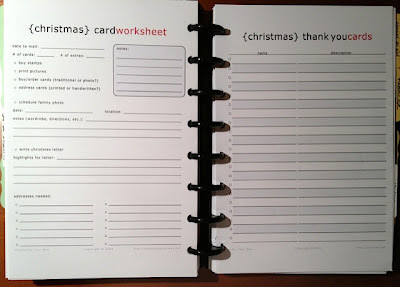 Set up a sheet to keep track of all the information you need to send your cards and letters, and also a sheet to list Thank you notes you will need to write after the holidays. 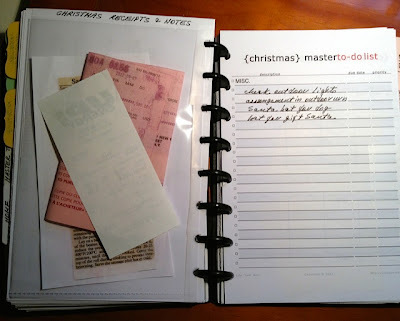 To finish your Holiday Planning section, have a couple of extra blank To Do lists for things that might come up in the future, and a plastic envelope where you can keep misc. notes, receipts for gifts, and other odd pieces of paper that you might need. While your downloading these forms, check out the other ones that are available. 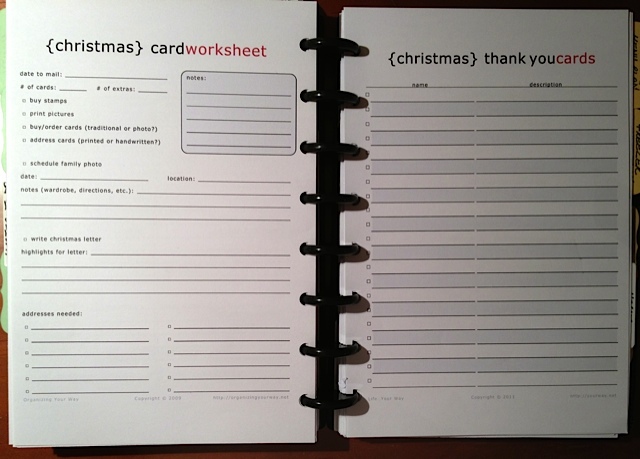 There is a whole section of special Christmas forms as well as more under the Household Planner section that might be useful in your particular situation. Use what will work for you. Now go over the notes you have made so far. Schedule when you will do the things that need to be done and mark them on your calendar in pencil. This way you can change them if you need to, but you won't forget anything. That's it. Now you've organized the Holidays. During your weekly planning session, check your penciled reminders and your lists, see what needs to be done, and make a note in your planner on the day you can do them. Update your notes as you buy supplies, gifts, and do the things on your To Do lists. This way you will be able to see at a glance exactly where you are. Just having this section in your planner with all your notes in one place will go a long way to making you feel less stressed. You can gradually add to it as things come up, and know that nothing will be lost or forgotten.